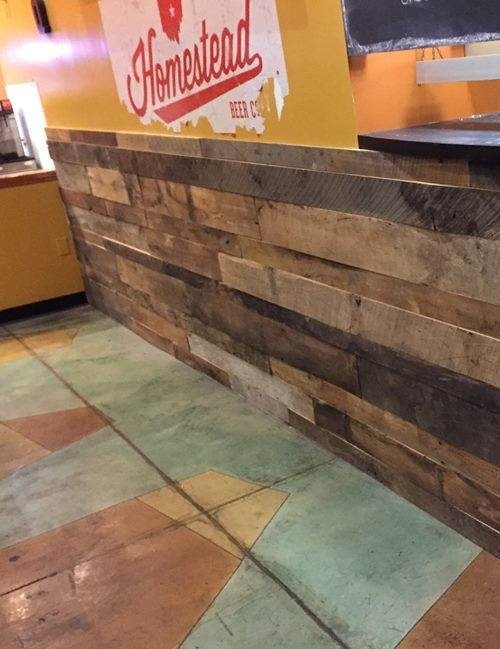 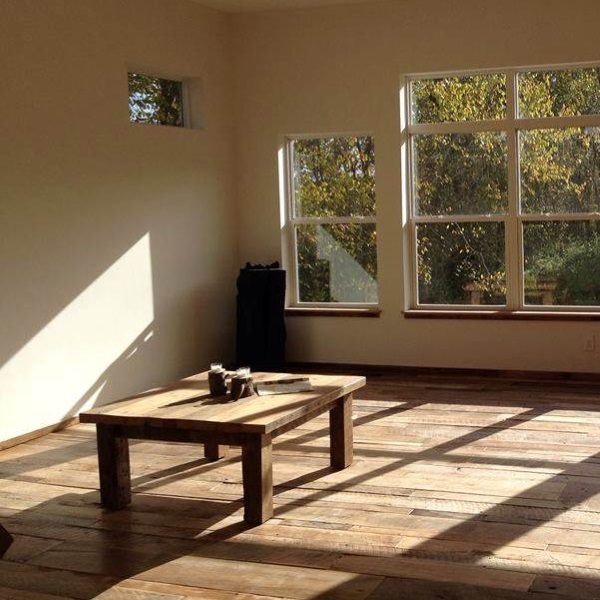 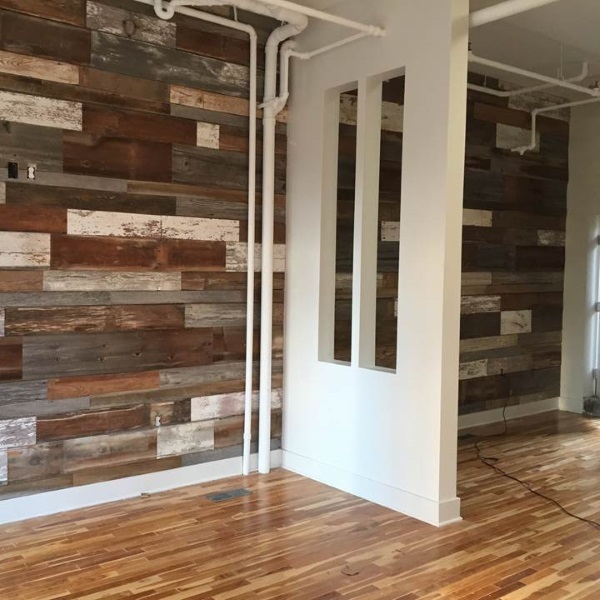 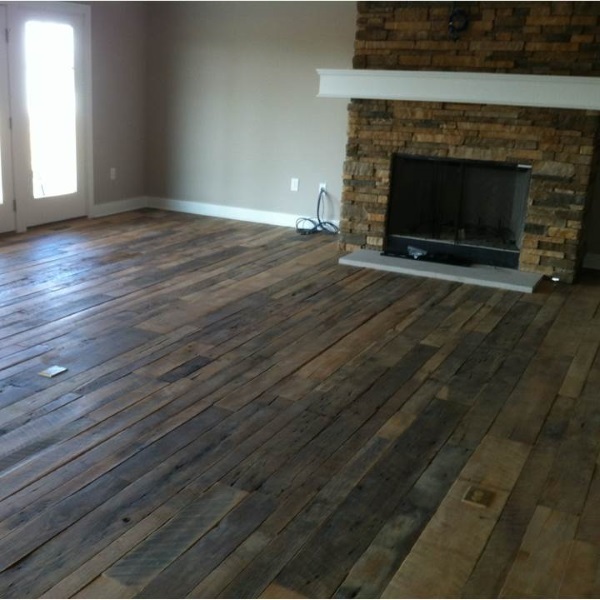 Our affordable reclaimed barn wood flooring and accent walls are two of our most popular items. 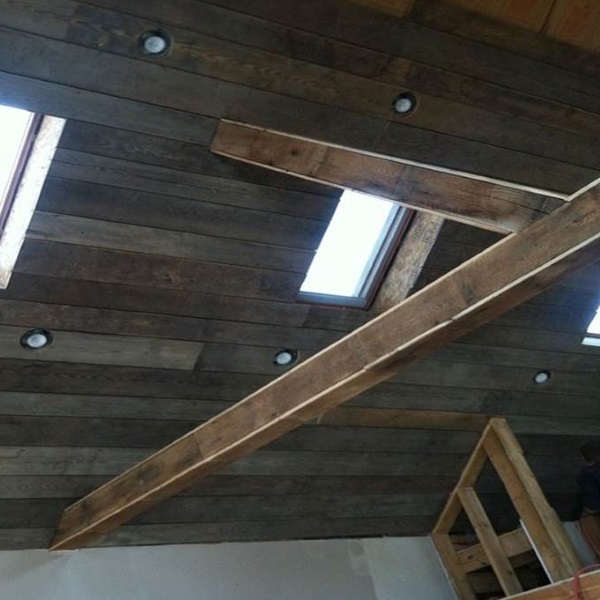 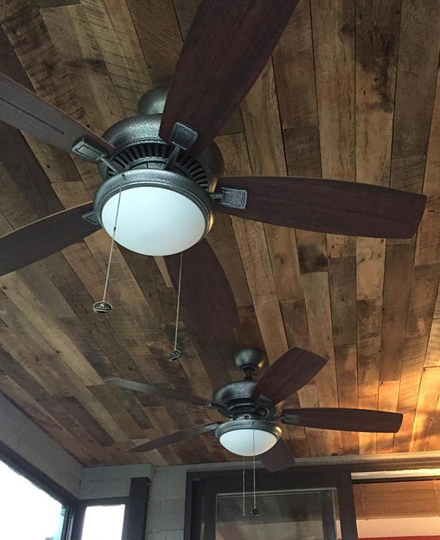 We use varying sizes and species of wood to achieve a rustic look while maintaining the natural look of barn wood. 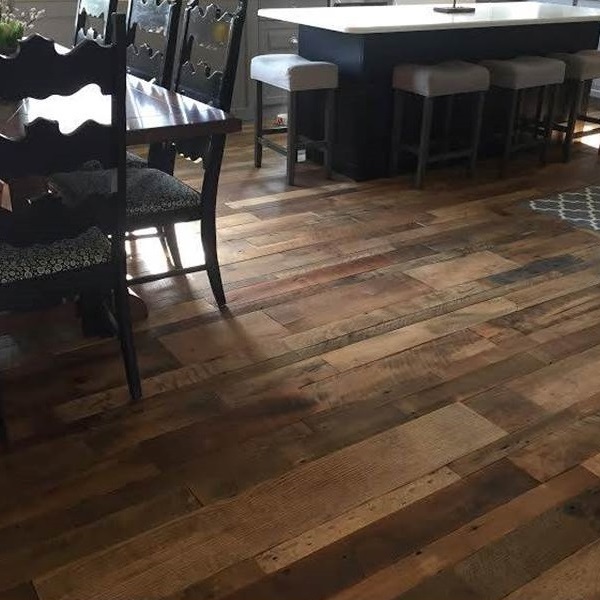 We can offer both square edge and tongue and groove flooring options with an assortment of stains and finishes to suit any style. 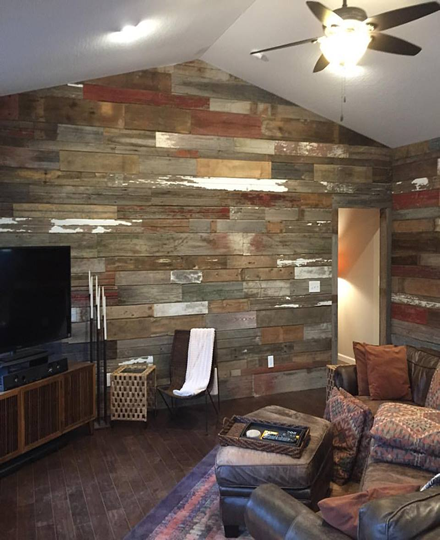 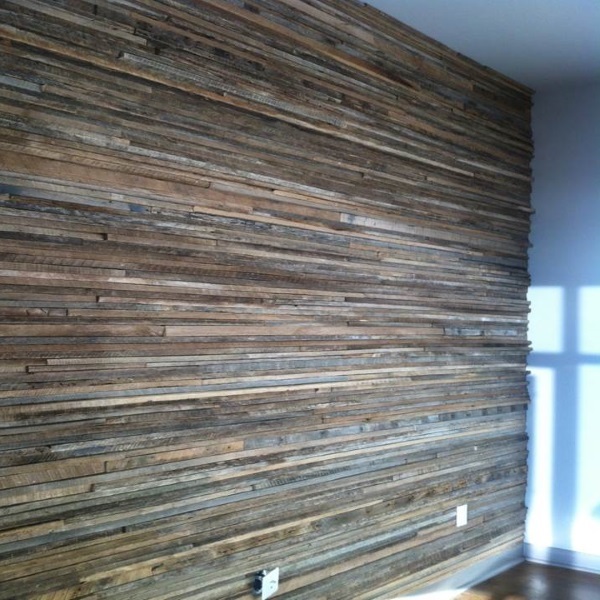 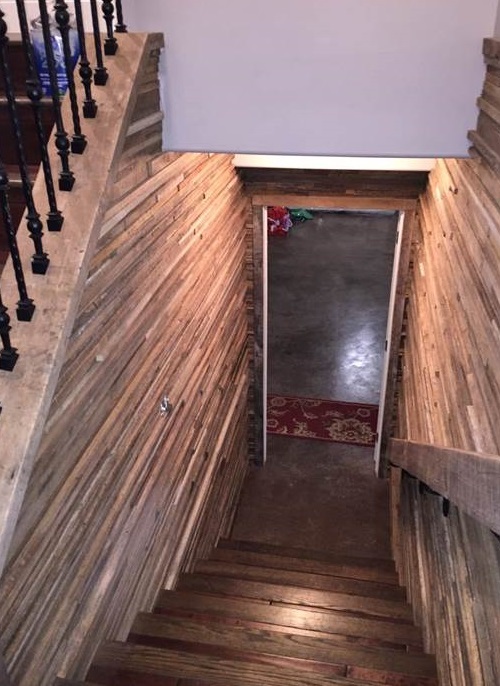 Our accent walls can be constructed using various hardwoods and barn siding. 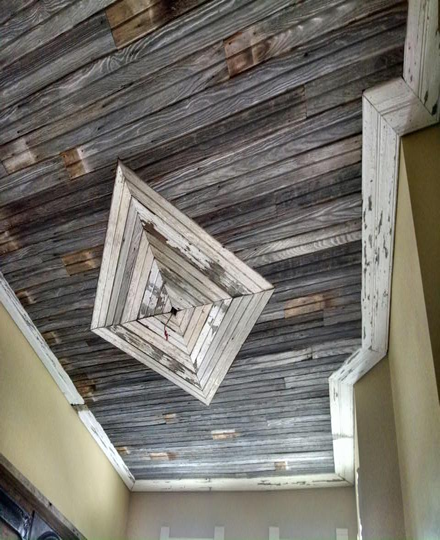 Both options can be applied in their raw state, or we can run the material through a number of different processing methods to enhance the natural look and feel of a rustic barn. 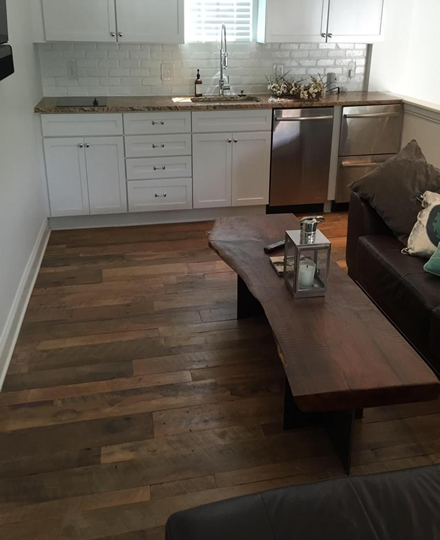 Because all of our work is custom we can provide each client exactly the style they desire for their space. 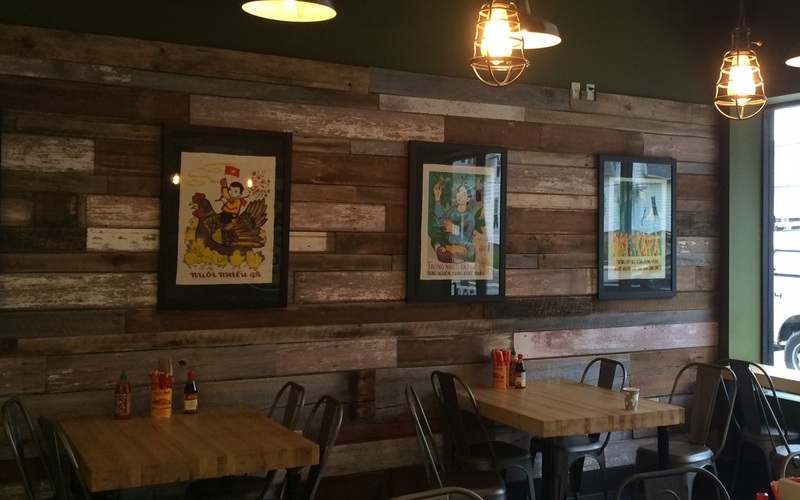 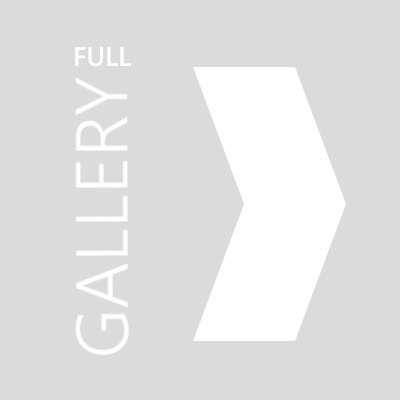 Please take a look at some of our flooring and wall coverings we have done for both business and consumer clients.